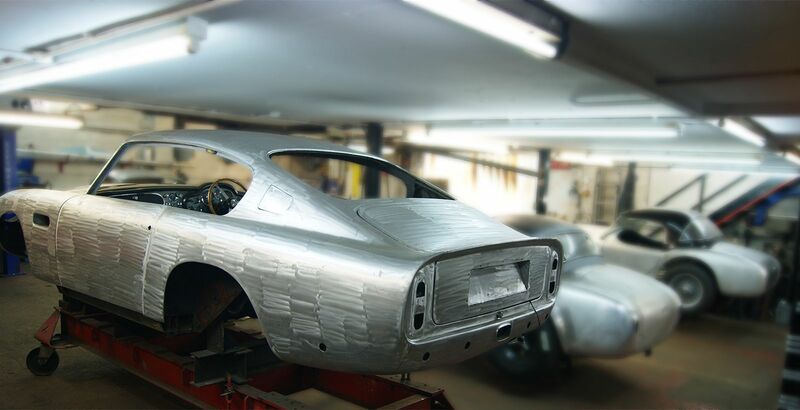 G&A Fabrications are located in Walton-On-Thames, Surrey just a mere 5 miles from the historic Brooklands banked circuit. 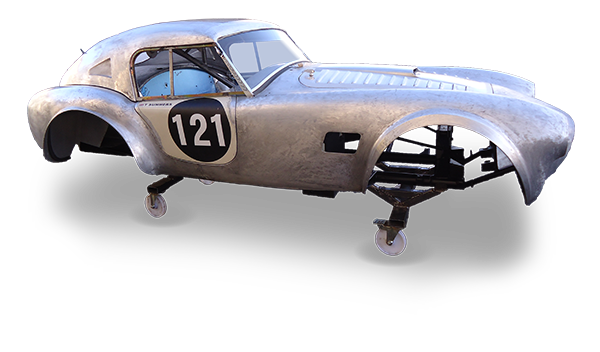 The racing heritage and aerospace legacy of Brooklands is still profound in this area, with the museum holding many vintage and classic events throughout the year. Feel free to make an enquiry using the form, or send us an email directly. Alternatively, give the workshop a call and we'll be happy to discuss your project with you.